Don’t Ask Juno Temple About Her Dark Knight Role. | The Cineaste's Lament. ← New Superman Set Photos. 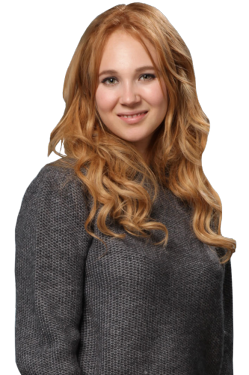 Don’t Ask Juno Temple About Her Dark Knight Role. Getty Images, from New York Magazine. Q: Can you say anything about your role in The Dark Knight Rises, or are you sworn to secrecy? A: I’m not allowed to talk about it. I’m sworn to secrecy beyond all levels. So that appears to be official confirmation she’s in the movie. Does she play Catwoman’s sidekick, Holly, as has been rumored? Or is another role in the works? This entry was posted in action, Film News, Spoiler-itis, Summer Blockbusters, Superhero Cinema and tagged Anne Hathaway, Batman, Catwoman, Christian Bale, Christopher Nolan, Juno Temple, The Dark Knight Rises. Bookmark the permalink.